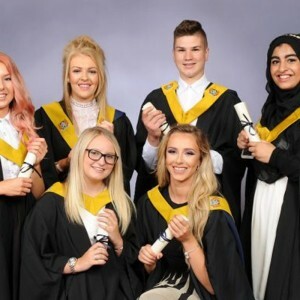 Carousel Training Centre was established in November 1997 and is currently the largest training provider in Scotland to offer the Scottish Vocational Qualification in Social Services (Children and Young People) at SCQF Level 7. We are a Scottish Qualifications Authority approved centre and provide quality training to the Early Years sector. We do this by providing nurseries with Modern Apprentices who we then train to a standard of excellence in this very specialised area.